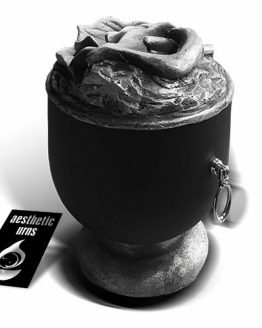 Artistic and Cremation Urns, Handmade and Affordable - Aesthetic urns. 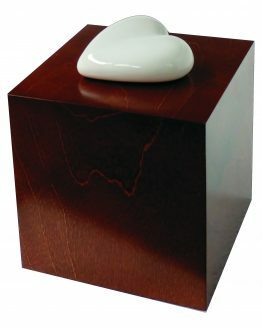 We have one of the finest selections of high quality Cremation Urns for Ashes. 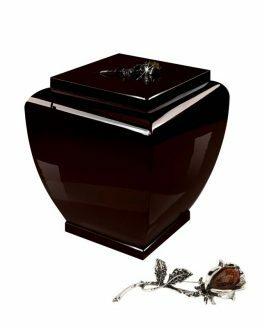 View our huge range of products to find the perfect tribute to your loved one. 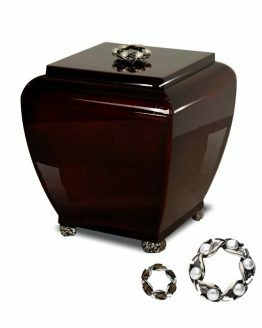 Many of our Cremation Urns are a combination of a wooden urn featuring a beautifully made ornament figurine. 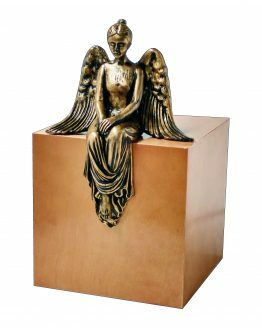 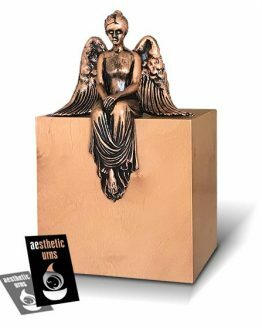 Our best selling pieces are the Weeping Lady and Contemplating Angel Cremation Urns. 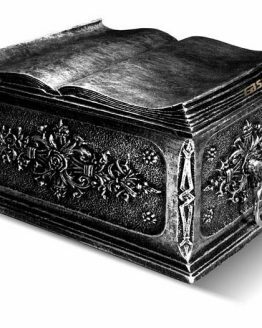 We have modern Caskets in the form of a tilted Cube with metal inlay, Corner Cremation Caskets and Modern Wooden Caskets with a Latin Cross. 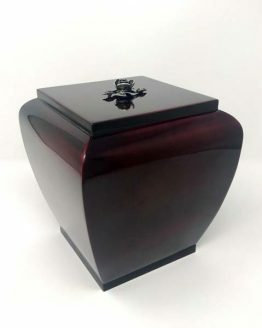 We also have a unique Rose Urn Casket featuring a perfectly carved flower. 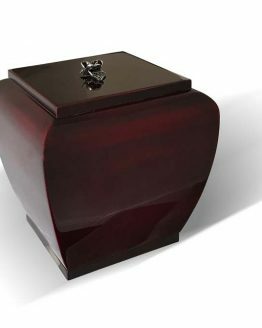 These Funeral Urns can be made in different colours. 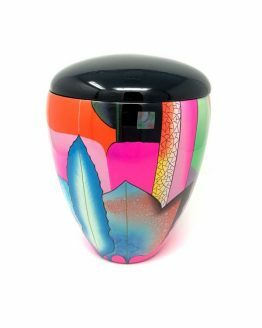 If you are looking for an Urn, which doesn’t look too obviously like an Urn, and can be displayed in your home as a decorative item, then visit our unique range of Artistic Urns for Adults. 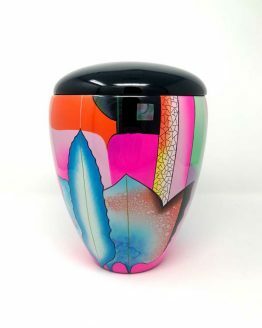 Visit our shop.